Indonesia mixed doubles queens Liliyana Natsir and Debby Susanto will retire at the end of this month but changes to the Indonesian national badminton squad go beyond just these two. 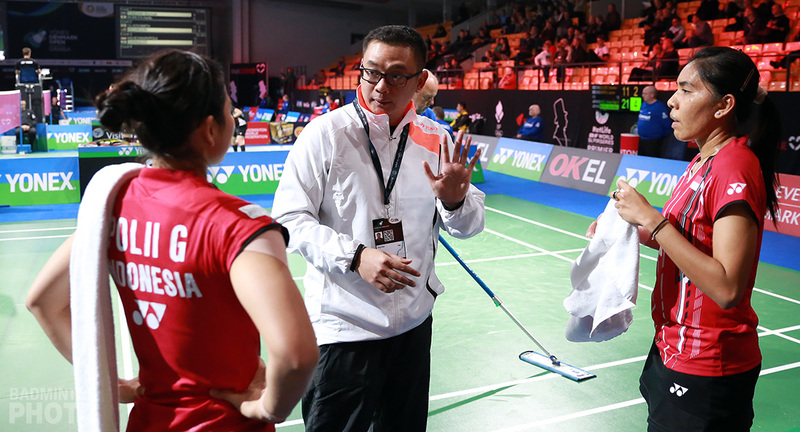 When the Badminton Association of Indonesia (PBSI) announced their 2019 national squad earlier this month, all disciplines went through different level of line-up changes. PBSI returned a few underperforming players to their respective clubs. 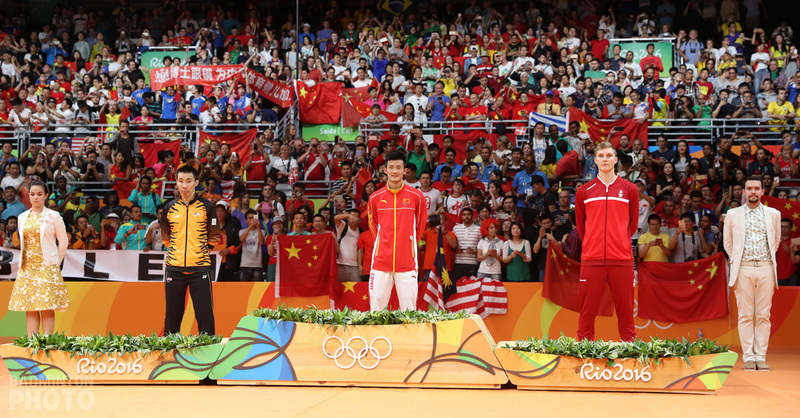 They have also big names who have either retired or turned independent, particularly in the mixed and men’s doubles. Many of these developments will be in evidence as all the entry lists for the first European leg of the BWF World Tour are published in the coming weeks. Other changes will take centre stage as early as next week, when Indonesia hosts its first of 3 major international tournaments for 2019, the Indonesia Masters Super 500. 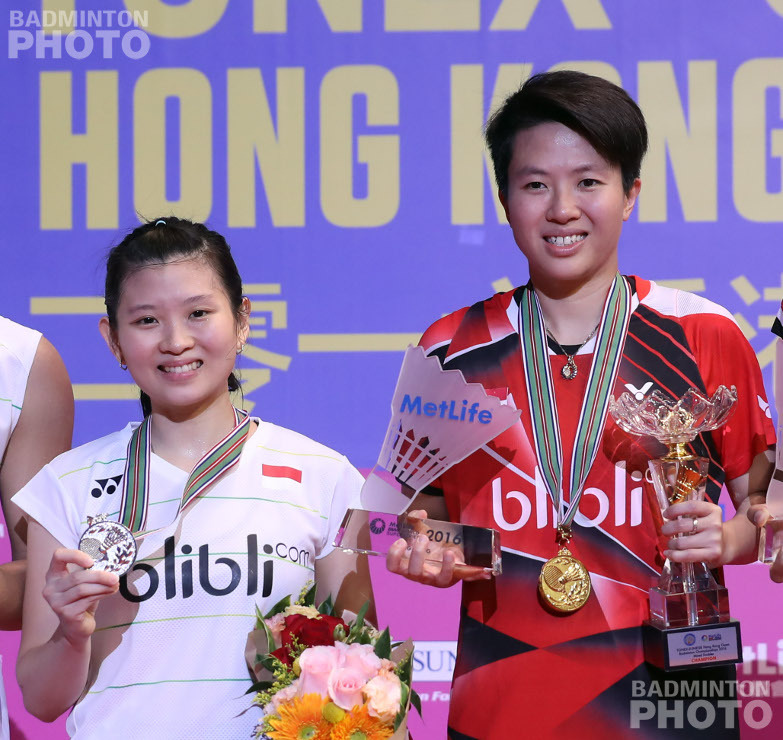 Indonesia mixed doubles queens Liliyana Natsir and Debby Susanto will retire at the end of this month. Although their names are included on the 2019 squad, the Indonesia Masters 2019 will be their swansong. Ricky Karanda Suwardi, Debby Susanto’s partner for most of last year, was selected for neither the men’s nor the mixed doubles squad. Suwardi managed no better than a few quarter-final finishes in 2018 across both disciplines. Tontowi Ahmad (pictured above, playing at this week’s Malaysia Masters with Debby Susanto) is included in the 2019 squad but his name is not among the prioritized players. The 2016 Olympic gold medallist has 4 months left to find a champion partner before he is too late to qualify for next Olympic game. He has been entered in the Spain Masters Super 300 along with Winny Oktavina Kandow. This pairing was previously entered in the Chinese Taipei Open last year but withdrew without participating. For the Indonesia Masters next week, Ahmad will be back with Natsir for a last hurrah, while Debby Susanto will be in a scratch pairing with Ronald Alexander. Notable names like Angga Pratama, Rian Agung Saputro, and Ricky Karanda Suwardi have been completely left off the 2019 national team roster. 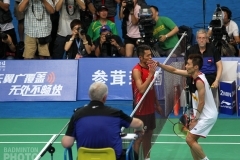 Pratama and Saputro each played with two other partners last year, in addition to each other, and the only bright spot for either player was reaching the semi-final of the Singapore Open Super 500. 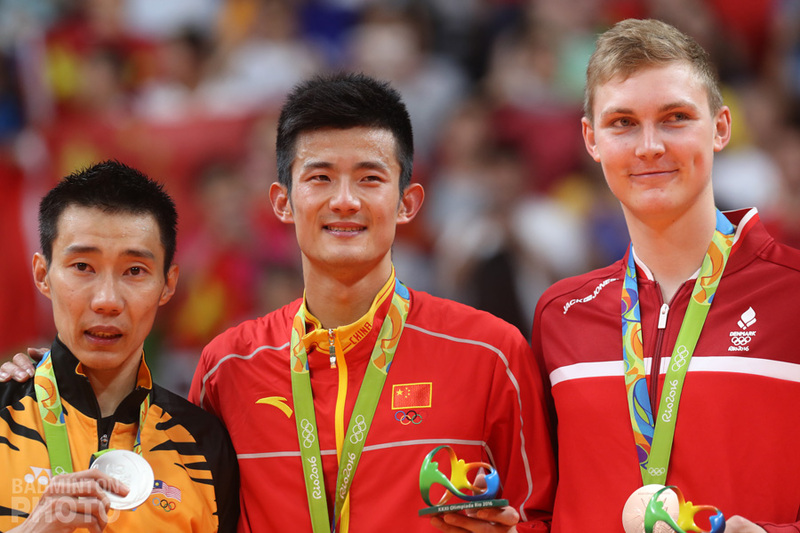 PBSI will instead be looking among the young bloods to find the next dominant pair in men’s doubles. Following the trend of increasing numbers of players turning independent, Hendra Setiawan and Mohammad Ahsan will leave the association from this year onward as well. The former World Champions recently competed in India’s Premier Badminton League (PBL), which is forbidden for association players. The price the two players fetched in the PBL auction was nearly 20 percent higher than their prize money from 2018 ranking events. The most interesting case involving a men’s doubles player being dropped from the team is that of Wahyu Nayaka Arya Pankaryanira. His name appeared on a team roster for Malaysia’s Purple League last month and this caused him to be demoted due to PBSI rules. 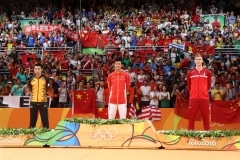 He will stay in the national camp as sparring partner and pay for his own expenses if he wishes to compete in any national tournament, an arrangement that will last for at least six months. It has been a few months since we last saw Nitya Krishinda Maheswari competing on court. 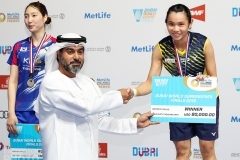 While we will not see her playing anymore, the former Asian Games gold medallist has officially joined the coaching team from this year onward. Nitya will be coaching the junior team and will be working on the training methods together with her erstwhile coach and now colleague, Eng Hian (pictured above). The other demoted players include Rosyita Eka Putri Sari and Anggia Shitta Awanda. The singles departments went through the least noticeable change coming into 2019. Young players like Anthony Ginting and Jonatan Christie shot to fame in Indonesia after promising results at 2018 Asian Games. 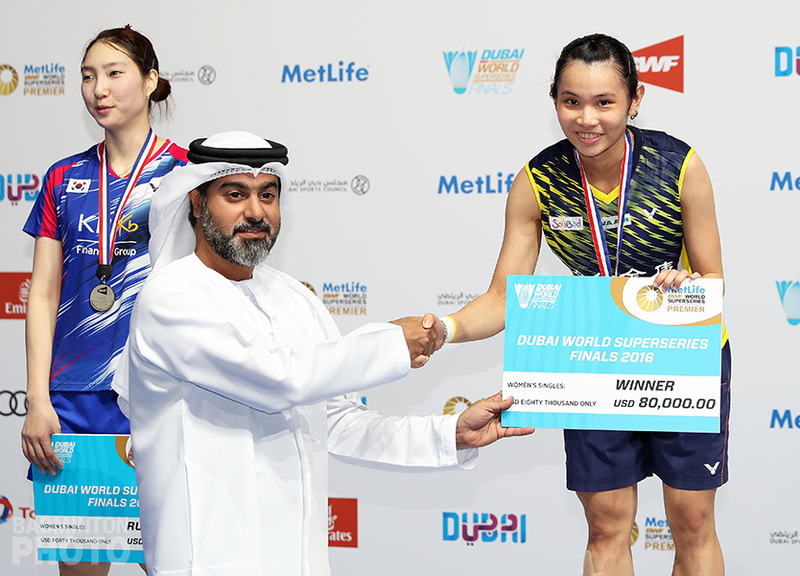 Fitriani (pictured right) and Gregoria Mariska Tunjung have also shown potential in winning smaller tournaments and giving tough matches to the top 10 players. The full list of the Indonesia badminton squad can be found here.